Let’s face it, no one wants to be an early bird on an icy cold February morning but we’re sure you’re not going to regret this early bird purchase! 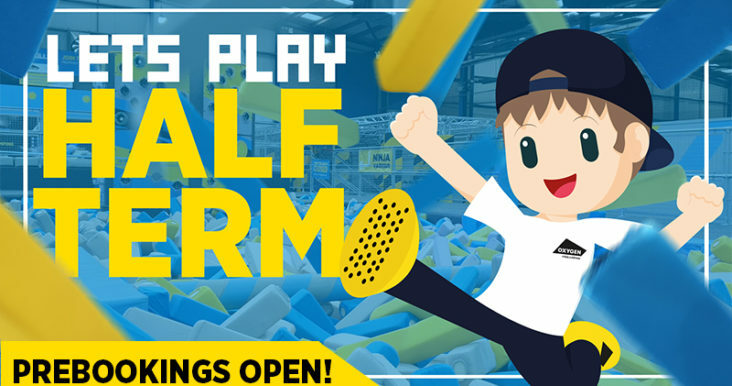 Save your kids from utter boredom this half term by getting them booked in for a Freejump at Oxygen… it’s 15% off and we’re including the weekend too! Prebook your jump now to get those all important savings. Use code PREBOOK15 at checkout. Sale opens Monday 4th Feb for limited time only.